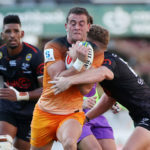 The argument that Robert du Preez should be picked ahead of Curwin Bosch as the Sharks’ flyhalf because of his defensive strengths does not hold up, writes DYLAN JACK. Against a backdrop of serious off-field issues, the Lions’ thrilling win over the Chiefs on Friday is a remarkable feat, writes CRAIG LEWIS. 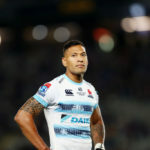 Israel Folau should be able to express his religious views without fear of sanction from Rugby Australia, writes SIMON BORCHARDT. 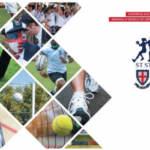 SARugbymag.co.za looks ahead to the 2019 St Stithians Easter Rugby Festival. 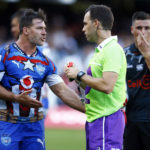 Inconsistency in attitude has cost the top South African teams dearly during the first half of the Vodacom Super Rugby tournament, writes JON CARDINELLI. 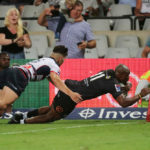 On current form, it would be impossible to deny Makazole Mapimpi a starting berth in the Bok side, writes CRAIG LEWIS. 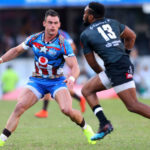 The form of Lukhanyo Am and Jesse Kriel has served as much-needed rays of light at the start of the Vodacom Super Rugby season, writes CRAIG LEWIS. 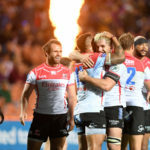 What NICK MALLETT had to say on SuperSport about the South African derby between the Sharks and Vodacom Bulls at Kings Park. 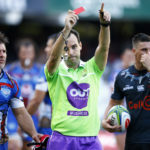 Accuracy and fairness should be prized above entertainment as rugby looks to win back the fans, writes JON CARDINELLI.